Theurgy means "the science or art of divine works." In alchemy, this process is called the "Great Work," which is the purification and exaltation of our "lower" nature by the proper application of esoteric principles, so that it may become united with its higher counterparts, whereby we may attain spiritual, and ultimately divine, consciousness. Drawing on the teachings of the Egyptian, Greek, and Hebrew mystery schools and quoting extensively from important alchemical writers, Garstin details this process of purification. Students who are curious about alchemy but daunted by the body of its literature and its strange allegories will find this book to be an excellent introduction. Garstin discusses source alchemical works and clearly explains what their esoteric symbolism means. 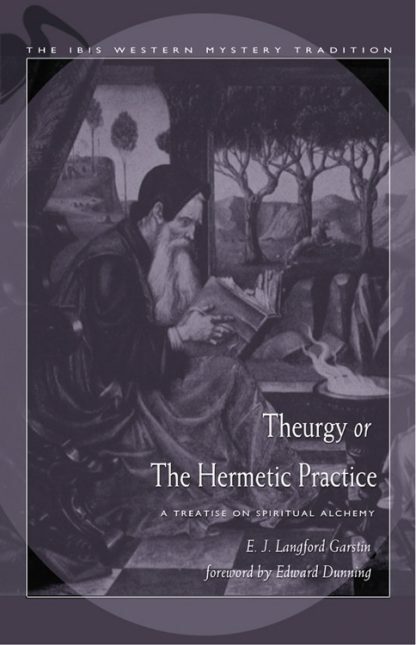 With the information in this book, students of alchemy can then proceed to make a more informed exploration of the alchemical works and other writings of the Western Mystery Tradition.